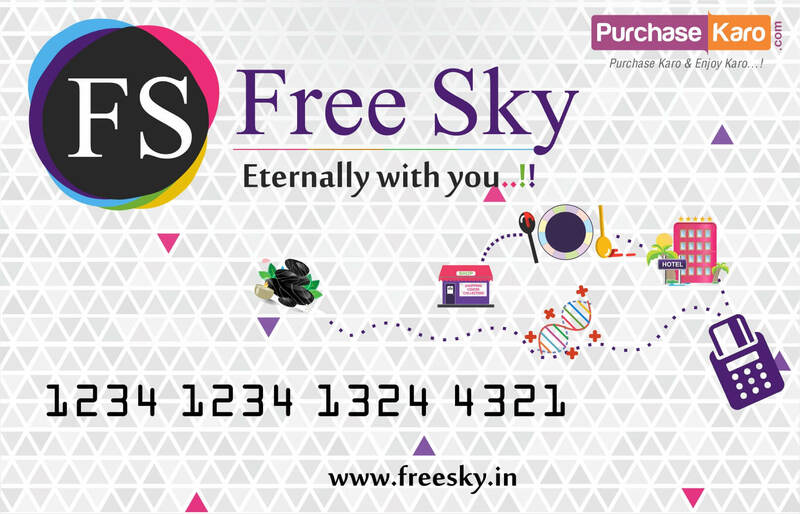 Freesky discount : 129 ? 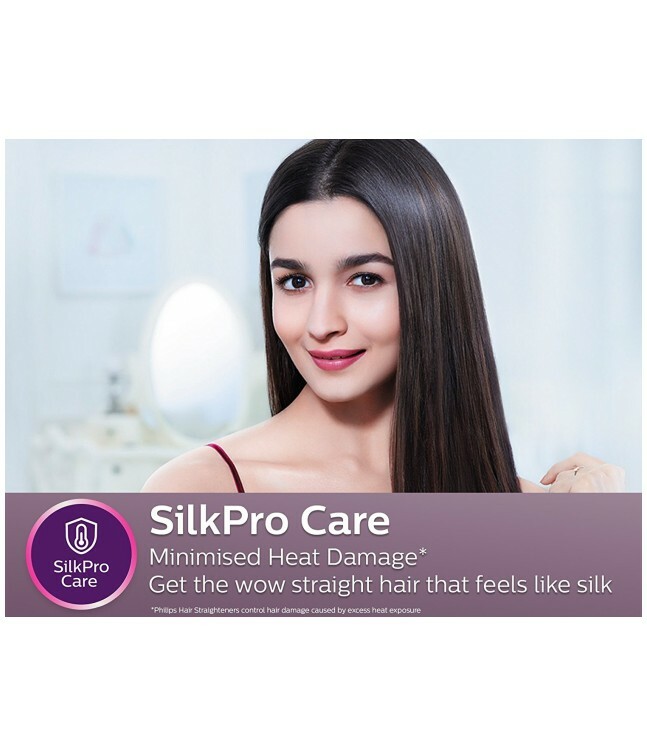 Wish to turn your bad hair day into the best hair day? 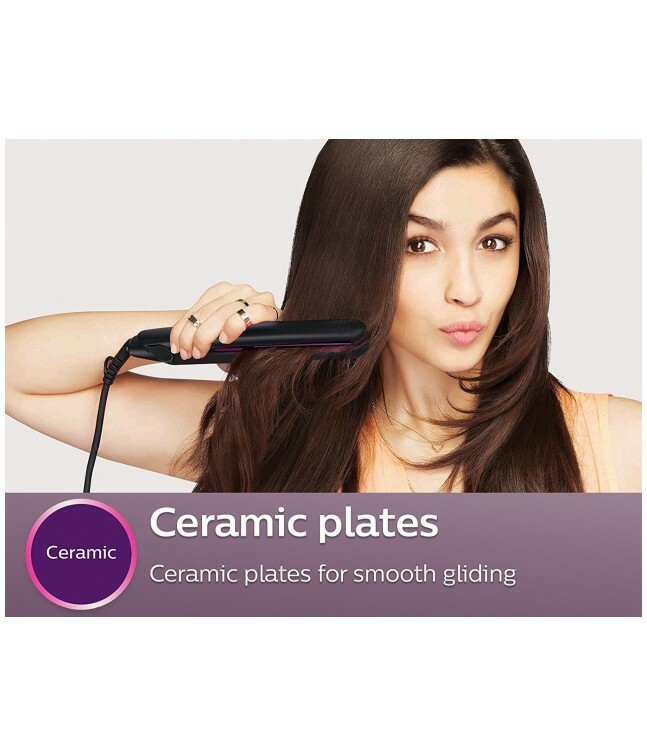 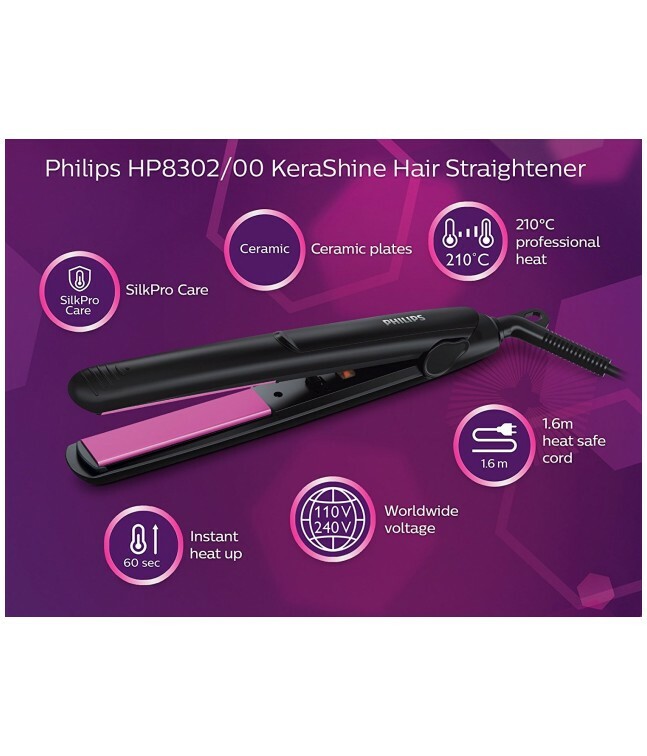 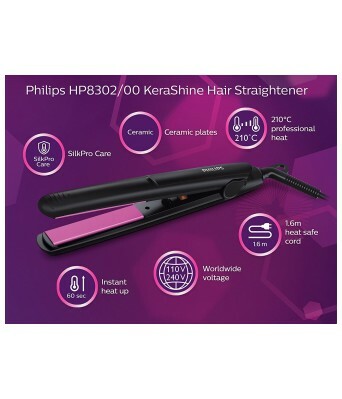 Add this hair straightener from Philips to your dressing table and be selfie-ready in no time. 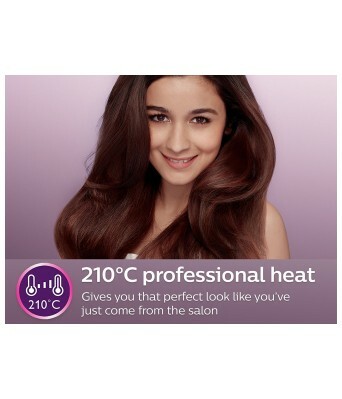 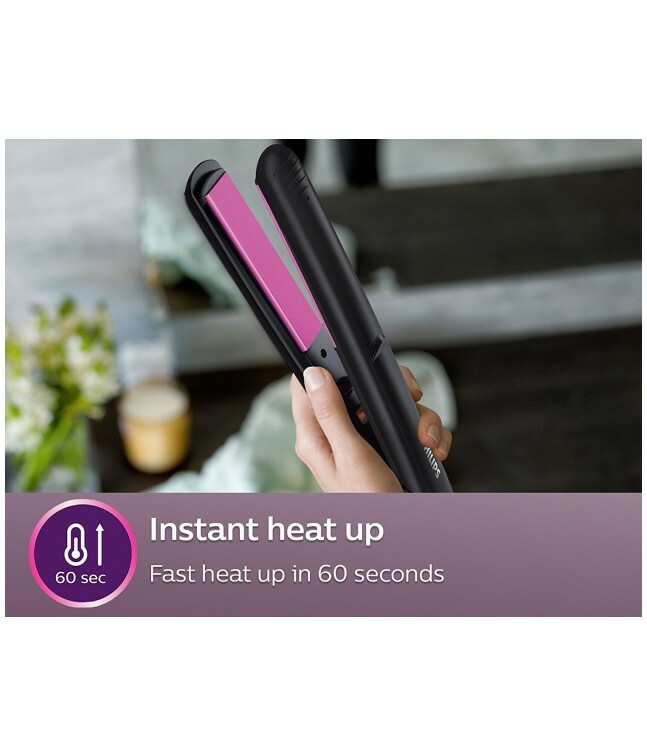 This sleek appliance in black and pink maintains the right temperature to help you get the perfect salon-like hair in your home. This straightener heats up quickly, so you don’t have to wait for long to straighten your hair. 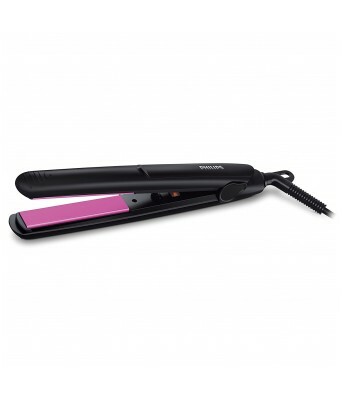 The swivel cord adds to its functionality by preventing unnecessary tangles. You can use it anywhere, as it is compatible with a universal voltage of 110-240.